I read this article and found it very interesting, thought it might be something for you. 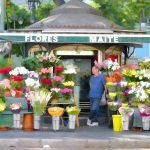 The article is called 15 Places to Shop in Malaga: What to Buy and is located at http://trip-n-travel.com/listicle/17788/. Malaga’s shopping scene is a diverse mix of what is old and new. 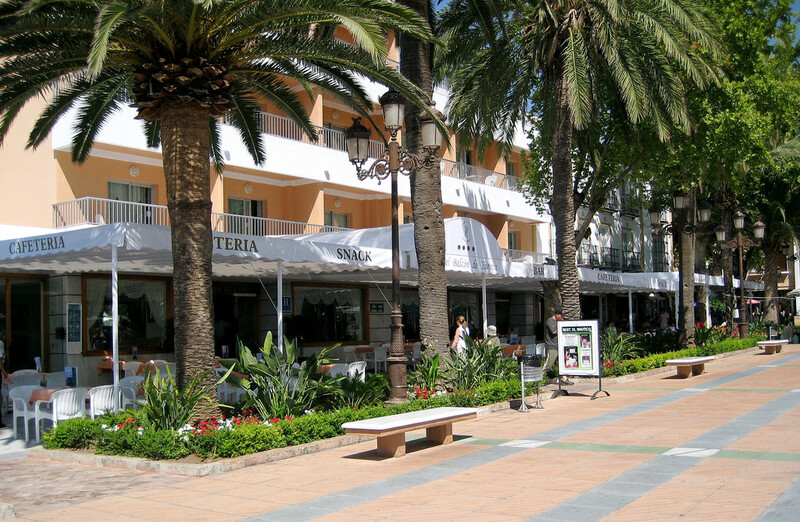 International brands abound, as Malaga becomes a major tourist destination. Shopping malls are attractive but not as original as the quaint shops lining up the streets of Malaga. What you can buy in Malaga is another story. 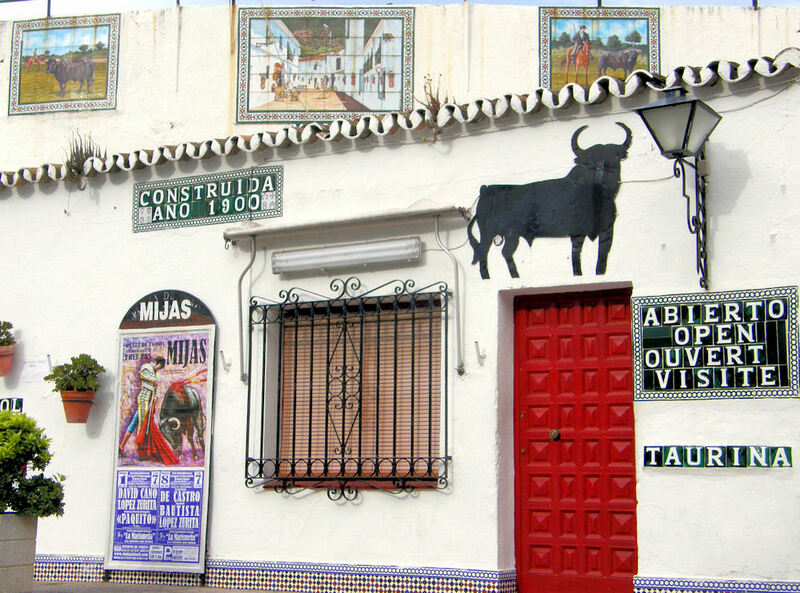 We recommend these shops to visit for some Malaga specialty items you might find interesting. 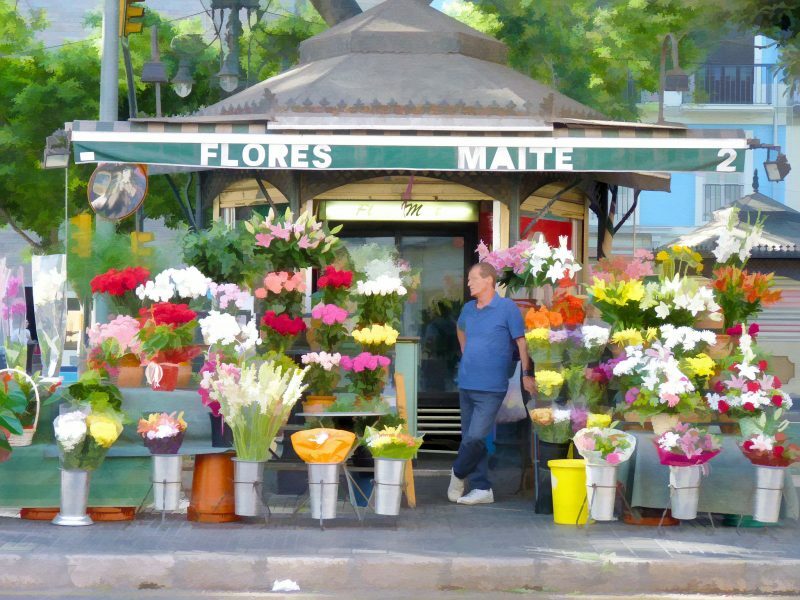 Head out to Calle Marques de Larios for an authentic shopping experience in Malaga. This street has the best shops for designer items. Visit Oysho, one of the boutiques in this shopping district. Oysho is a hit for women who love fashion. The latest fashion trends especially in summer dresses, swimwear, sandals, and bags, are what you can find here. Oysho will dress you up for a sunny summer in Spain. Satisfy your sweet tooth with your favorite gummy and assorted candies. Colorful candies with different flavors are always a treat. If you want to get a bag of candies, lollipops, chocolates, or even popcorn, Belros candy store is the place. Belros confections make for a great gift. The tasty treats will be sure to put a smile on your face. The central market of Malaga has all your food needs, from fresh seafood, fruits, vegetables, nuts, and meats. 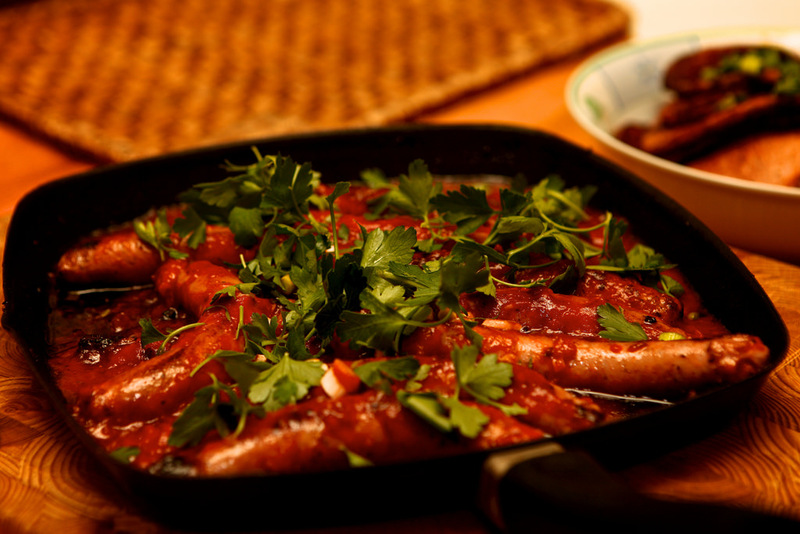 You will find fresh produce from the local farmers and get spices to make a great Spanish dish. The Malaga Central Market is a sensory overload with its vast stalls and vendors it is quite a shopping experience. Get a bottle or two of your favorite wine, with local and international labels to accompany any meal or gathering. La Odisea Tienda de Vino will have what you need to make any table complete. 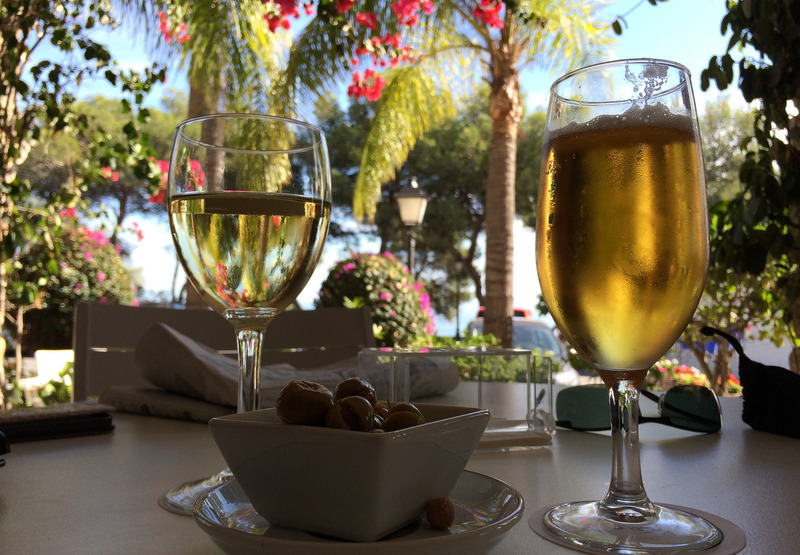 It is best to book a reservation if you plan to dine and wine at La Odisea. Aside from the wines, this place also offers a delectable menu. Everything you need you can find it here. From everyday items such as makeup to hand towels for the bathroom. El Corte Inglés provides all the items needed to make life comfortable. The availability of all around items is what makes this department store a convenient place to shop in. If you are in the mood for the mall, try Plaza Mayor. See a movie or shop at the fashion center. Be sure to see the Nike Factory store as well, it is very impressive with its vast collection of Nike shoes. You will see the different designs of the shoes on a significantly lower retail price the very modern plaza is a great stop to shop. For the younger crowd, Pull & Bear provides fashion for the urban youth. With a high quality fashion for a reasonable price, this shop is perfect for shopping on a budget. Pull & Bear is an international chain of clothing stores that started its roots in Spain. Their shop in Malaga is located in the beautiful Calle Marques De Larios. This antique shop was once the home of a Catholic Bishop. With its beautiful patio area, this store offers the rare, old and just hard to find items. The owner is very happy to explain each item, so look around you never know what you will find. You will also see religious artifacts displayed, just check if they are for sale. Stop by this next shop to find your favorite comic book. From One Piece to Batman and Marvel titles as well as collectables and action figures. Your Sci-Fi and Anime need can be found at En Portada Comics. Let your inner nerd shine by collecting characters from Star Wars, Star Trek, DC and Marvel. Both young and old will surely enjoy this spot. If you are looking for vintage or import furniture then, Tienda de Muebles Kankana is for you. With its high quality products from furniture to home accents, you will get the help to design your perfect living space. This store does not only sell the rustic pieces from Spain. Items from India, China, and other parts of the world are also available. Opening hour: Mon – Sat, 10 am – 2 pm. This great little bicycle shop offers bike rental for a healthy and fun way to view Malaga. As well as rentals and bicycle sales, they also do repairs and offer parts. While you wait to have your bicycle fixed, sit back and enjoy a refreshing beverage from the café inside. The Park Skate Shop will provide you with all your skate needs from head to toe. Top skate brand apparels are available like hats, shirts, shoes, and shorts. Hardware like decks, trucks, and wheels, are top of the line. The helpful staff know their stuff and can keep you get rolling. CeX is a gadget shop in Malaga. If you want to buy a phone, computer, or even games, this is the place to see. You can also sell your gadget, or exchange it with a brand new one with a little cash. You will definitely find a great deal at CeX. The attendants are experts and they will accommodate questions you might have about the latest gadgets. If your taste is a bit more sophisticated, then suit up with a custom suit from Hackett London. Look your best with these tailored suits to make you look your very best for any occasion. Hackett London is a British company specializing in men’s wear. In Hackett London Malaga, you will also find casual wears for men and boys. You may like to have yourself a fine cigar to match with your sweet Malaga wine. Estancio 5 Marbella has a wide array of cigars to include Cubans, Montecristo, Cohiba and Churchhill’s. Find the finest tobacco cigars and other tobacco items to gift and surprise your favorite guy. For the gentlemen, this is the spot to be. There are items that you can find in Malaga to bring home. Spain is known to produce quality products from wines, furniture, clothes to shoes. Leading brands like Camper, Antonio Parriego, Nicolas and Farrutx came from Spain so, do not miss to get a pair.